Looking for something unique? Then the Umarex RP5 is what you need. 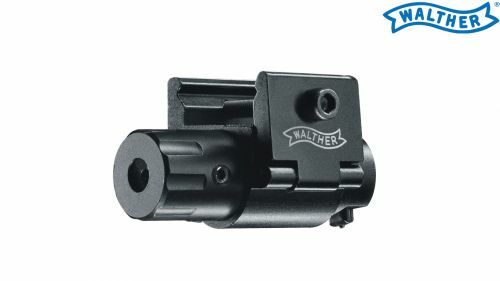 Its modular structure gives you a wide range of options and points the way for the next generation of airguns. 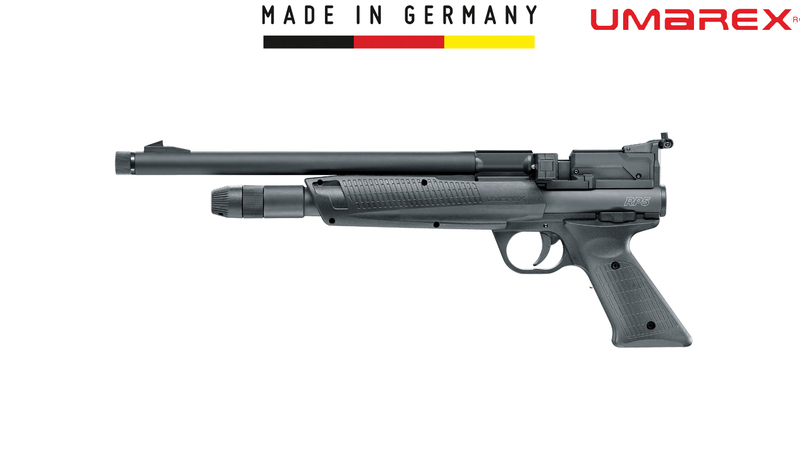 The Umarex RP5 embodies more than 45 years of experience in the development and manufacture of airguns. 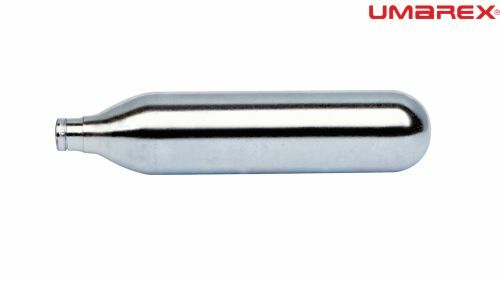 We’ve emphasized this by adding the lettering “Made in Germany” to it – a time-honored quality guarantee and our promise of superior precision and performance. The Umarex RP5 is a CO2-powered pump-action gun. Its piercing unit can hold either one or two 12 g CO2 cylinders. Pellets are loaded into the barrel with a simple pumping movement, as in some shotguns. 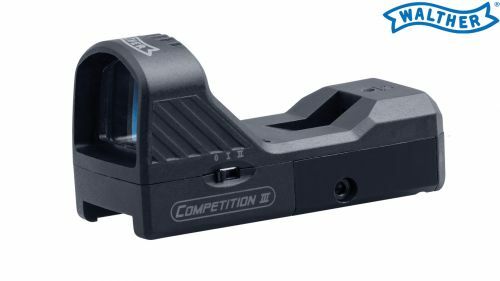 This is an absolutely new feature that increases the firing rate and, with a muzzle energy up to 7.5 Joules, ensures plenty of fun. The unique design is suitable for both right-handers and left-handers. 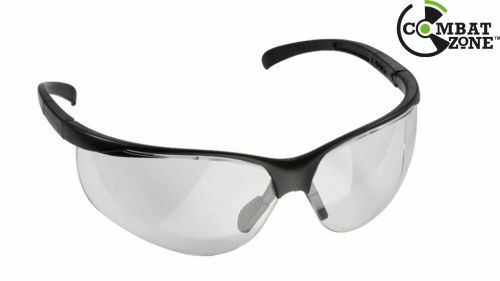 The basic model comes ready to use and features first-class workmanship. At 1.3 kg, it’s neither too light nor too heavy. But what makes the Umarex RP5 really interesting is the almost infinite selection of accessories, allowing you to put together a one-of-a-kind gun. “Limitations” are not in the vocabulary of the RP5. You can put in 5-shot or single-shot magazines and add Picatinny rails for holding lights, lasers and grips. Further possibilities include a shoulder stock and sights for precision firing. The RP5 is just begging to be customized. Take this opportunity to create your personal version of the revolutionary Umarex RP5! Phill Price takes a closer look of the new Umarex RP5 for Airgun World magazine. As does Mat Manning in Airgun Shooter magazine. CLICK HERE to read both reviews. Mark Camoocio also gives his views for Shooting Sports magazine, click here to read Mark's review.